Swipe Our AdWords 600+ Negative Keywords List! 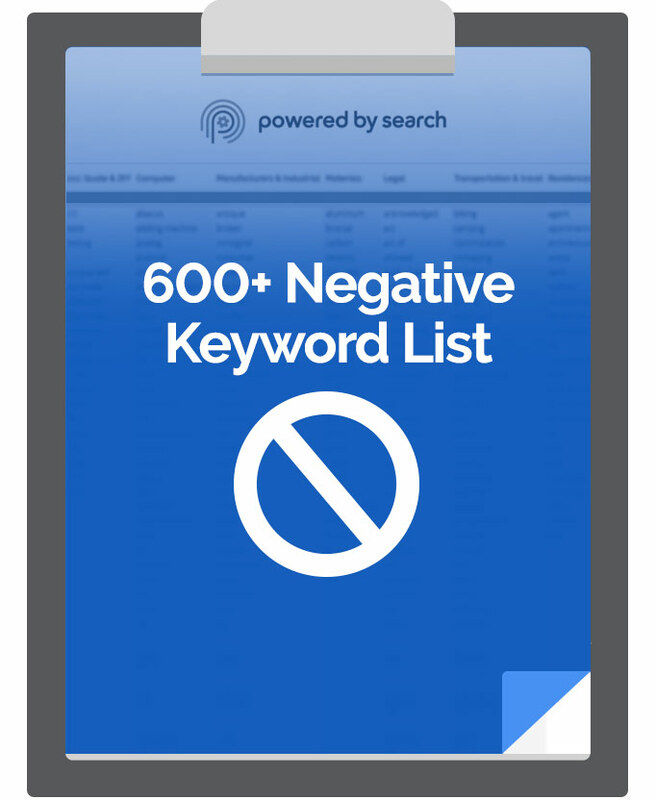 Instantly Swipe our 600+ Negative Keyword List For FREE! Not having negative keywords in your Adwords campaigns can be the difference between profit and no profit. Swipe our 600-word negative keyword list for free. Increase your quality scores by using our negative keyword list. Increase your CTRs by using our negative keyword list. Lower your CPLs and CPAs by using our negative keyword list.